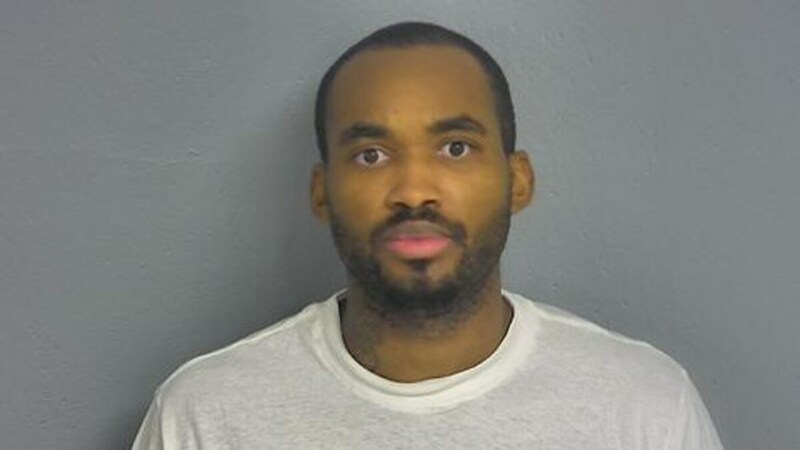 A Texas man admitted this week he helped steal hundreds of firearms from a United Parcel Service in Missouri last year. 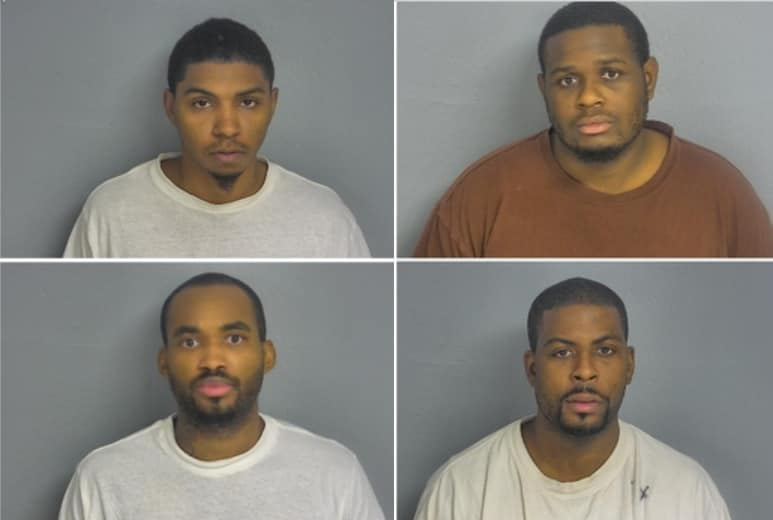 Haywood’s co-defendants — Frank McChriston, 33; Keith Lowe, 28; Eric White, 26; and Derrick White, 32 — have not yet entered any pleas, according to court filings. The day after the heist, the men stole a moving truck from Best Way Moving & Storage. The truck was found a week later more than 430 miles away in Seagoville, Texas. Investigators used cell phone tower records to connect the suspects to the UPS facility and the location of the stolen moving truck, according to court documents. Authorities arrested Eric and Derrick White at Redneck Heaven Restaurant & Bar in Arlington, Texas on Nov. 19, 2017 on outstanding warrants. During the encounter, police found a stolen .380-caliber handgun in Derrick White’s car, as well as an unopened Milwaukee M18 2 Toll Combo Kit and two unopened SOG folding knives. Investigators also found a Taurus 9mm pistol, two sets of bolt cutters and two key rings in Eric White’s car. The keys matched a type “commonly used for tractor trailer trucks and fork lifts,” according to the Department of Justice.